Skyline partners with developers, architects and specifiers to create special designs in highrise living spaces. 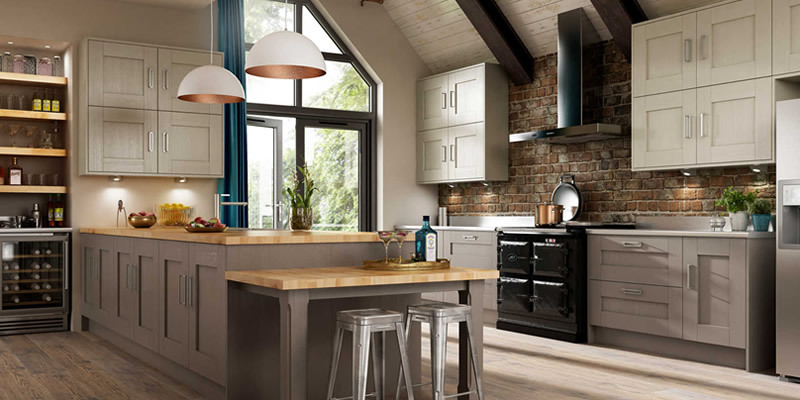 We provide a complete range of quality kitchens, bedrooms and bathrooms for new build properties. With our support package, Symphony is the number one choice for the independent retailer. 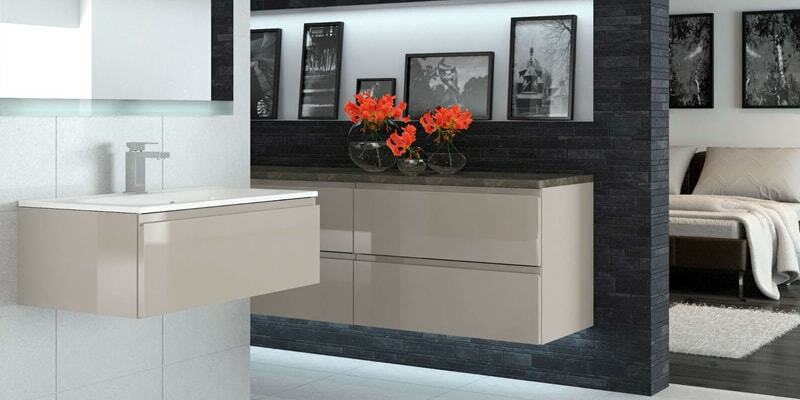 Symphony is one of the largest suppliers of fitted kitchen furniture and has extensive experience of refurbishment over the past 45 years. Symphony announces the launch of home office furniture from Urbano; a collection designed to keep your work life organised. Urbano is here to help keep harmony in your home. 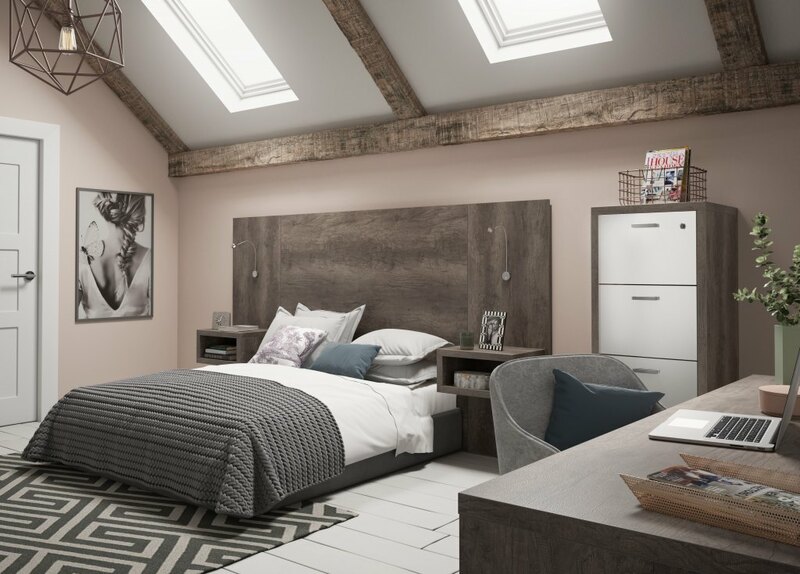 It offers filing cabinets for storage, a variety of desk to give you all the space you need as well as different options of drawers that will keep everything to hand. Tall and low level filing cabinets, as well as open base cabinets are available to ensure that everything can be neatly filed away to deliver a clutter-free office space. Our filing cabinets are also available with locks meaning that you can store away important documents securely. 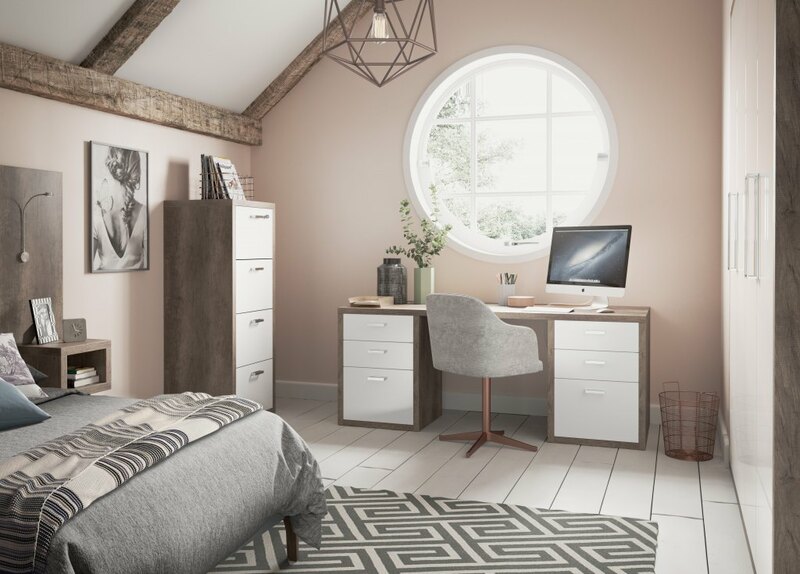 Create a space that you will love with our Dusk or Solar home office ranges. Whether you are integrating your home office into an existing area, or creating a dedicated work space, the contemporary styles will blend seamlessly with your Urbano furniture. 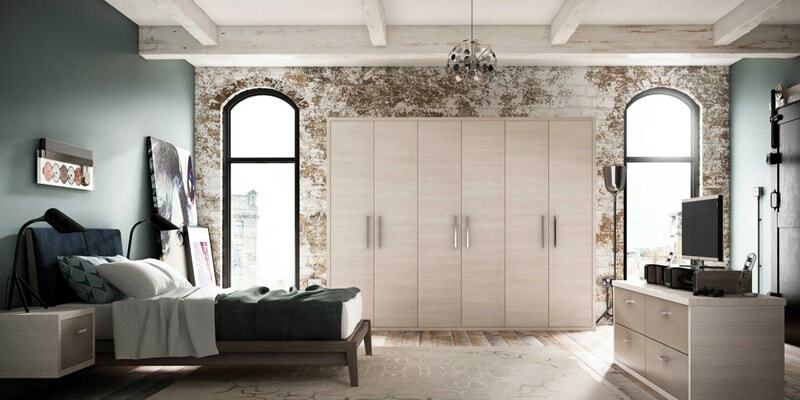 Urbano’s look is inspired by European design and contemporary metro cool and the home office range is available in the same finishes to offer a coordinated working and living space. Create a home office that works around you and your lifestyle; available in a range of woodgrain matt and high gloss finishes that deliver a space that is functional and visually striking. Available in a range of complementing colours and framing options. Find your nearest stockist here. © 2019 Symphony Group UK All Rights Reserved. To make the process easier, we will need some information from you in order to help, please visit our Additional Units page to find out what we need by downloading our Additional units brochure. Tick this box if you wish to receive offers and updates about products and services from Symphony Group, or third parties. Symphony collects your personal information when you request a brochure, subscribe to our newsletter or contact us. We will use this information to provide the services you requested, and if you agree, to send you marketing information. Unless you agree, Symphony will not share you information for marketing purposes with other companies.